The Commission has now finally published the study, which was conducted in October 2015, six months after it proposed phasing out ‘greener’ petrol made from low grade wheat. Making this kind of fuel, which is blended with ethanol, provides a market for arable farmers and creates high-protein animal feed as a by-product. The Commission’s research showed increasing ethanol blends in petrol from 5 per cent to 10 or 20 per cent would improve air quality and reduce reliance on fossil fuels. Emmanuel Desplechin, secretary general of ePure, the European renewable energy association, said: “This Commission report once again confirms the many benefits ethanol brings to EU transport, in addition to reducing greenhouse gas emissions. 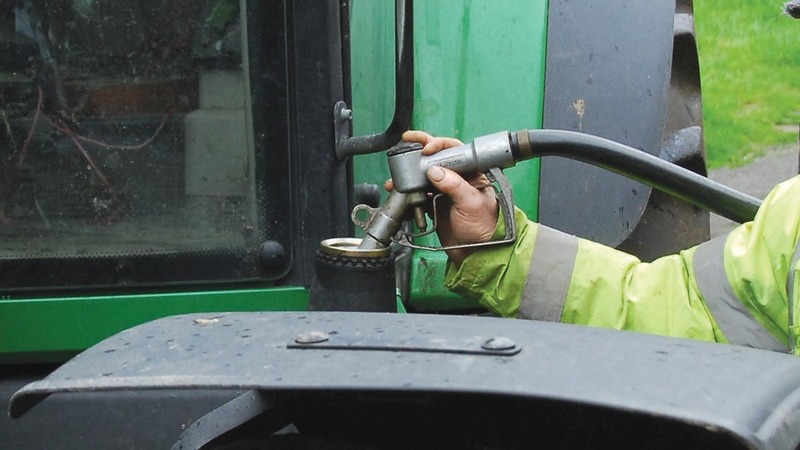 Richard Royal, head of government affairs at Vivergo Fuels, the UK’s biggest producer of bioethanol, said the study showed how important it was for Government to introduce a mandatory roll-out of E10 – petrol which has an ethanol blend of 10 per cent. “Increasing the use of bioethanol in the UK would hugely benefit British farmers by providing a reliable domestic market for their feed wheat and a steady supply of animal feed, making them less reliant on imports and exports at a time when international trade is increasingly uncertain”, he added. The Commission’s study was published hot on the heels of a survey by Fair Fuel UK which showed a massive majority of British drivers want to see the introduction of E10. But the UK Government has so far been unwilling to listen and the Department for Transport is ploughing ahead with plans to restrict the use of crop-based biofuels.